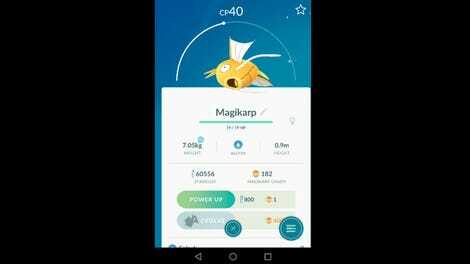 Right now, most people playing Pokémon Go are hunting for one thing: a golden shiny Magikarp. 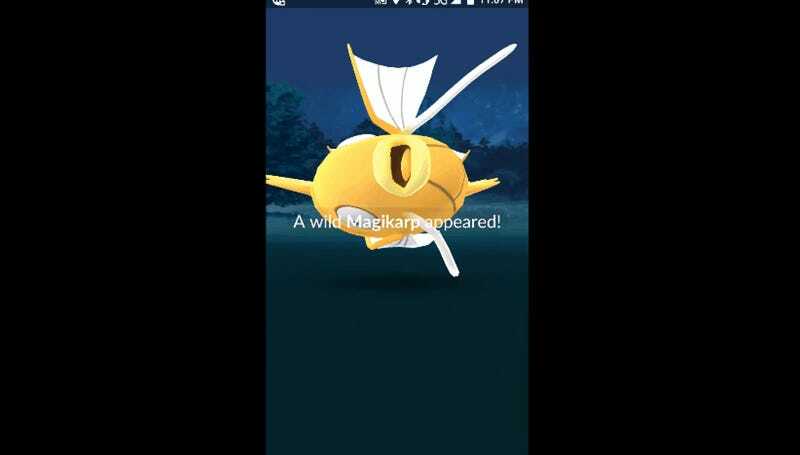 Oh, they’re finding shiny Magikarp alright. It’s just not turning out how they’d expect. 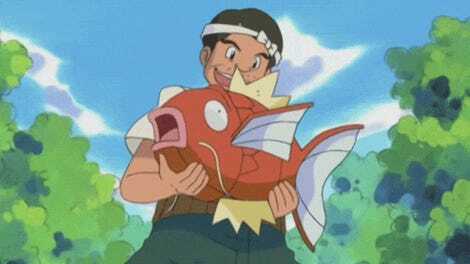 Once upon a time, everyone wanted Ditto because it was somewhat hard to track and find. Now Ditto is causing all sorts of anguish and slight annoyance. So it goes! Really, you can’t blame anyone: for minutes, they might believe they’re about to capture the rarest monster in the game...only for it to turn into something else. Well-played, Niantic.